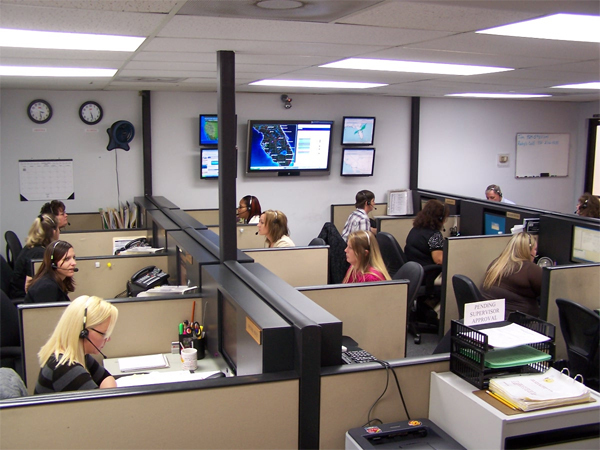 NetSteady's network operations team is available at almost any time of day to assist you in managing customer contact. 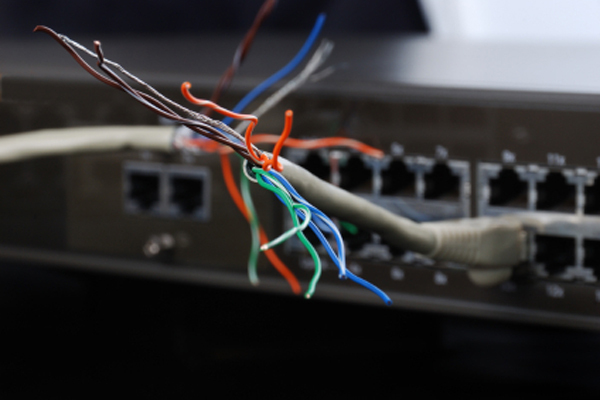 We can support everything from basic network troubleshooting to advanced Windows technical support. Let us know what your customers need, and we'll handle it. 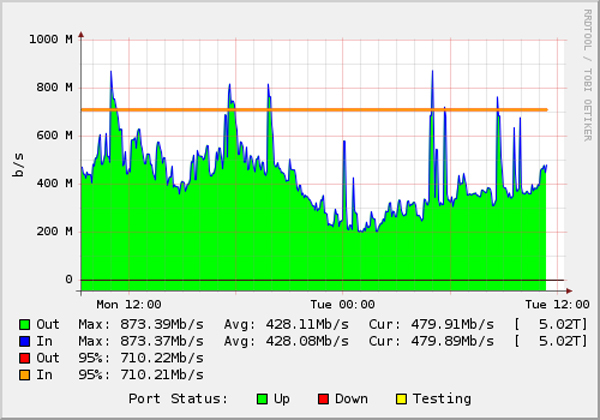 NetSteady provides service level monitoring for network-attached devices spanning 48 states, and portions of Canada. 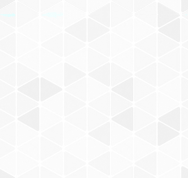 We alert our clients of outages, monitor usage, and take proactive measures to ensure uptime. Using our CommerceLite platform, we can manage the recurring billing of your clients. When a transaction fails, we take action to contact the user in an attempt to resolve the issue prior to taking action against the account. We can also assist with collection of past-due accounts. A network that isn't performing to capacity is a network that costs you money. Let us work with you to troubleshoot the symptoms, prepare a solution, and implement a plan to take corrective measures. Often times, we can solve these issues by phone. 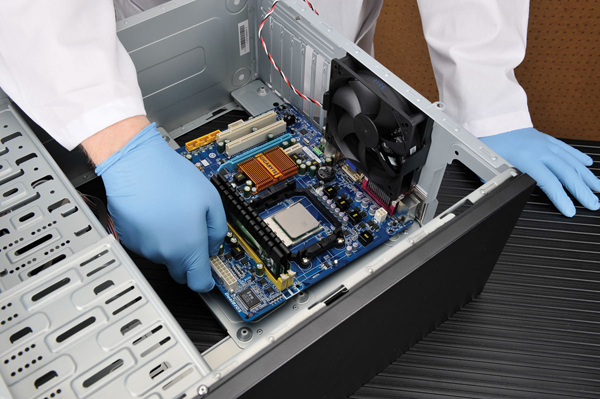 Our technicians perform computer support services both in person and remotely. We use secure, proven methods to assess the issue and correct the problem. Our managed support contracts allow customers who don't want to worry about the variable cost of technical support services. 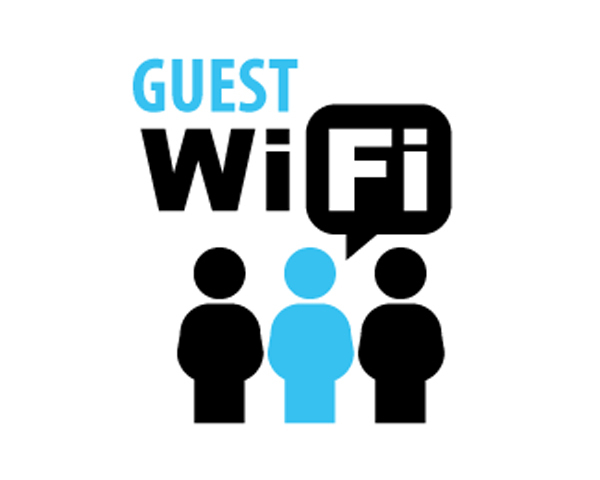 Restaurants, colleges, malls, and stadiums all offer wireless internet services to their guests. Unfortunately, unless managed properly, these services can become cumbersome and ineffective. 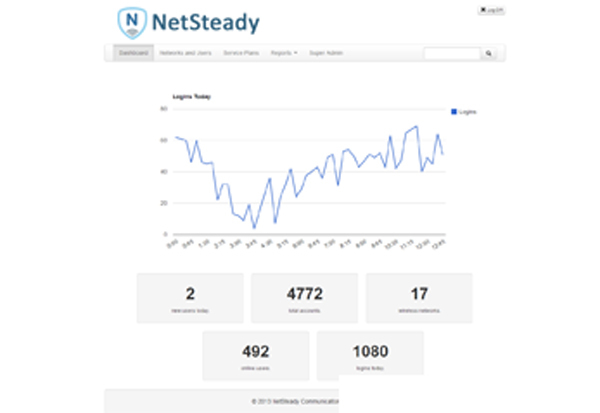 NetSteady can take over the management of your guest network, and make life easy! NetSteady Communications, Ltd. is a proven leader in the network communications marketplace. We deliver next-generation services to anyone, anywhere.